Broadway's biggest night, the Tony Awards, will be broadcast this Sunday live on CBS-TV. The Great Comet, based on a portion of Tolstoy's epic novel, is in the lead with 12 Tony nominations. Dear Evan Hansen is not far behind with nine. Unlike last year, when runaway hit Hamilton was all but assured of winning best musical and most of the other top awards, there is no clear-cut front-runner this year, which should provide for a more exciting evening of viewing. As has been our tradition, GLT turned for some handicapping to theater afficionados Sally Parry and Robert McLaughlin of Illinois State University, who travel to New York each year to see many of the nominated shows before the awards are handed out. 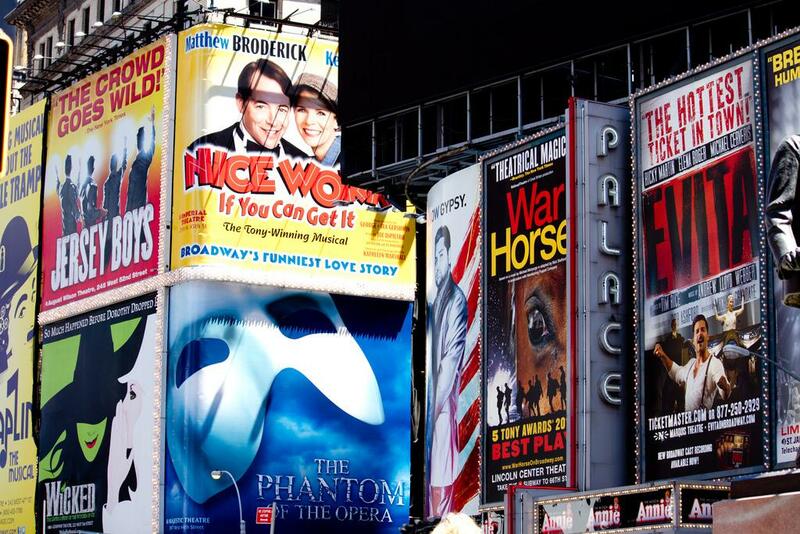 Speaking on GLT's Sound Ideas, Parry called this an eventful year on Broadway with 10 new musicals opening. One of the most hotly contested categories is for best leading actress in a musical. It pits three well-known divas against each other: Patti Lupone and Christine Ebersole from War Paint, a show about the competition between cosmetics queens Helena Rubinstein and Elizabeth Arden, and Bette Midler in the title role of a revival of Hello Dolly. The two other nominees for best actress in a musical are Eva Noblezada in the revival of Miss Saigon and Denee Benton of The Great Comet. The Tony committee nominated only four shows out of a possible five for the best musical award, leaving out such audience pleasers as Willy Wonka and the Chocolate Factory, Anastasia and Amelie. Last year's Tony awards, in contrast to the 2016 Academy Awards, were marked by their diversity -- all four acting awards for musicals went to black actors. This year's list of nominees includes mainly white, well-known actors. McLaughlin says he believes Midler, in her first leading Broadway turn, will run away with the best actress in a musical award for her turn as Dolly Levi, a role made famous by Carol Channing and later portrayed by Ethel Merman, Pearl Bailey and Barbra Streisand, among other notable singers. 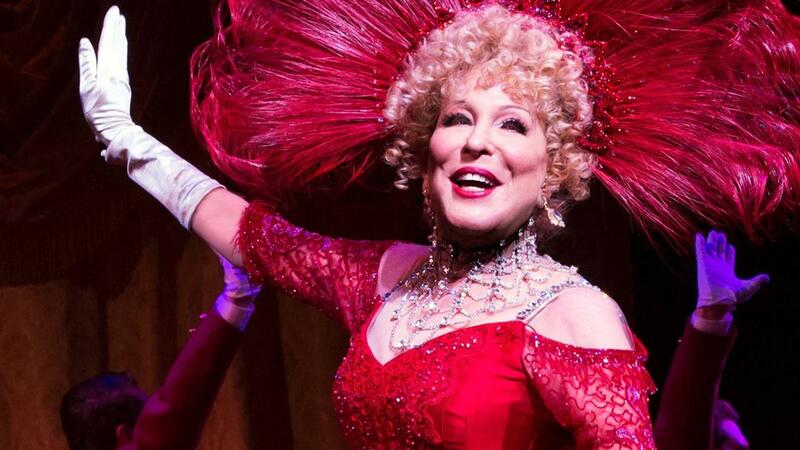 Bette Midler adds to the long line of great actresses who have tackled the lead role in Hello Dolly. Parry and McLaughlin's pick for best actor in a musical is Ben Platt, who plays the lead in Dear Evan Hansen, an adolescent who uses a web of lies to win friends and gain acceptance. Platt faces competition in that category from pop singer Josh Groban, making his Broadway debut in The Great Comet, and veteran Broadway actors David Hyde Pierce, Christian Borle and Andy Karl. McLaughlin and Parry's pick for best musical is the long-shot Come From Away, based on the true recollections of both townsfolk in Newfoundland and the air passengers who were stranded there for several days in 2001. 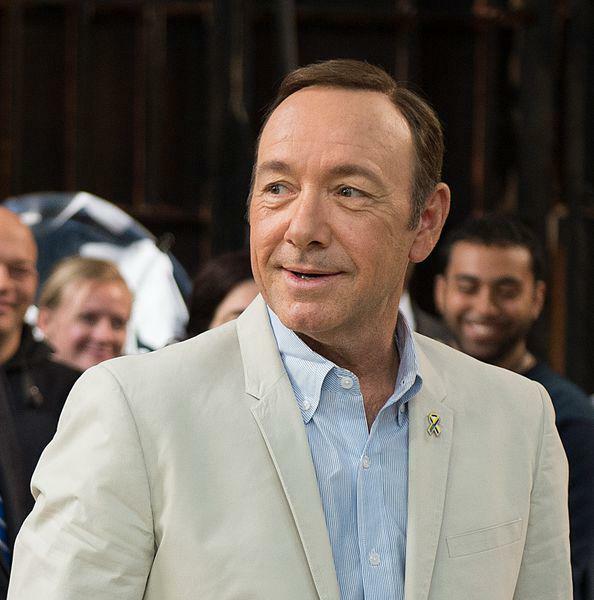 Kevin Spacey will host the 2017 Tony Awards this Sunday. Actor Kevin Spacey, a film and theater performer who currently stars in the popular series House of Cards, is host of this year's awards. The awards will be broadcast beginning at 7 p.m. Central Time. Listen to the interview with excerpts of music from the nominated shows.